An Indiana woman was awarded $1.44 million by Walgreens Co. after a pharmacist illegally accessed and shared her private medical information. The lawsuit against Walgreens was for the violation of the Health Insurance Portability and Accountability Act (HIPAA). 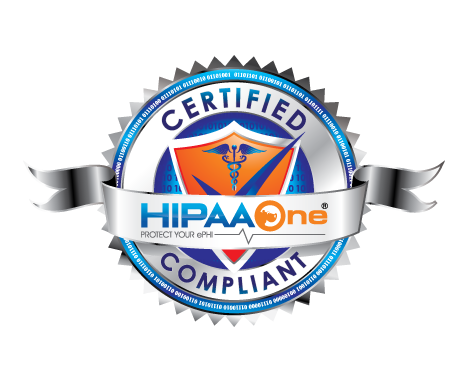 HIPPA requires health care providers to observe strict guidelines for handling private information of patients but it does not provide for a “private cause of action,” which means that you can’t sue over a breach of privacy. This means, the Walgreens suit should never have made it to trial. Audra Peterson, a pharmacist at Walgreens, used her authority to look up the private information of Abigail Hinchy. Abigail, a customer of the pharmacy; was Audra’s husband’s ex-girlfriend. Audra suspected that Abigail had given her husband a sexually transmitted disease, and looked up Abigail’s medical history. Peterson then shared that medical information with her husband, who sent Hinchy a text message explaining he knew of her medical history. Abigail called the pharmacy to complain but no action was taken, and Peterson was allowed access to her information a second time. Walgreens Co was accused in the suit of negligence in their supervision of Peterson and a judge and jury found the company liable for 80 percent of the damages owed to Hinchy.